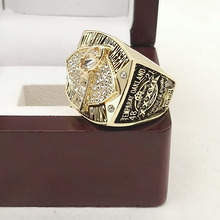 NFL Super Bowl replica rings are a great way to celebrate and memorialize your team’s victory. They make great gifts for the sports fans in your life or even just to treat yourself! We have individual rings as well as team sets available.